Have you been trying out different marketing strategies for your real estate business, but having trouble seeing the fruit of your labor? Have your marketing efforts increased traffic to your website, but do you continue to struggle to convert that traffic to new leads? The problem could be your landing page. Your landing page is one of the most important factors in determining whether or not a page visitor becomes a lead. Your landing page needs to be a different than your homepage. For each new marketing or ad campaign you run, you should be driving traffic to a correlating page. You could have all the traffic in the world, and it would mean absolutely nothing if your landing page doesn’t inspire them to contact you. You see, traffic does not equal leads. So, what do you do with all that traffic? We’ve got some tips that will help you turn those page views into home buyers! Layout is one of the most important parts of converting visitors into leads. If your page is overwhelming and busy, chances are the person viewing your page is going to leave. For a real estate landing page, including a picture of yourself or a home is a good idea. The difference between a landing page and a listing page or your homepage is that your landing page is created to focus on the specific service that you’re advertising. You want to make it memorable. You don’t, however, want to have pictures of too many things that will make your page look cluttered or distracting. Another problem with images is that they can negatively effect the amount of time it takes for the page to load. Hubspot reports that a “one second delay in page-load time results in 11% fewer page views, a 16% decrease in customer satisfaction, and a 7% loss in conversion.” While it may seem like you should show a potential client pictures of everything you’ve done to reel them in, that actually deters them. Stick to simple. Without a clear call-to-action, your potential client will likely leave your page without ever doing what you wanted them to do. Not only should the call-to-action be visually set apart by using contrasting colors and setting it above the fold, but it should also be very clear what you want from your page visitor. If you’re trying to collect leads, you should have some sort of form that they fill out with their contact information and the reason for contacting you. It’s also important for the prospect to believe that they are exchanging their information for something of value to them. It can be a call to sign up for a neighborhood newsletter or for an email with your monthly listings–as long as you’re getting their info you’re golden. Whether it’s a newsletter or something else, you want to show that you are providing each person with a commodity. Figure out the people you want to target (millennials, growing families, retirees, etc.) and from there, decide what you can offer that will most appeal to them. Get creative, make it unique, and set yourself apart. Most people will be coming to your page to find something specific. If they arrive and see a huge block of text, odds are they leave in a hurry. This is one of the reasons that your landing page should be separate from your home page or another existing page. You want your landing page to be concise. Include one or two short paragraphs with other information in a bulleted list. It will look less intimidating and keep the visitor on your page long enough to actually read the content. Another INCREDIBLY important thing for the content of your landing page is to make sure that it is SEO optimized. This is an easy way to improve your search results. Remember, keep your keywords specific and niche. For more information on SEO, read this blog post. We’ve discussed how to gather lead contact information, but what about your contact information? In looking at multiple real estate agents’ destination pages, I’ve noticed that many times their contact information can be difficult to find. Many people put it in tiny font the top corner of their page, or even worse, at the bottom of the page. Your contact info should be above the fold, in noticeable letters. 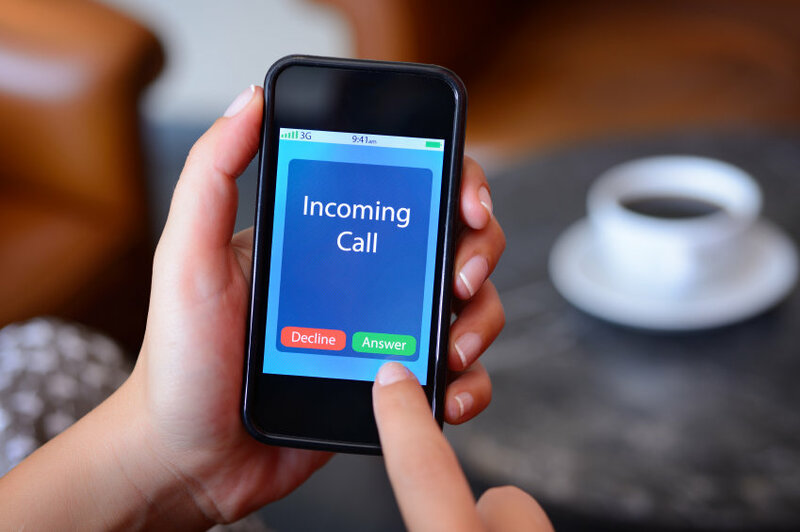 If a prospect submits a contact form, they will be directly contacting you, but what if they are ready to have you become their agent and want to call you immediately? For more information on how to effectively optimize your landing page, check out this really helpful article from Placester. If you need inspiration, Search Engine Land also provides some “killer examples” of landing pages here. Agents: Any questions about landing pages? Did we leave out any important points? Let us know in the comments! We love hearing your thoughts. In real estate using multiple landing pages that target specific groups and locations is worth the effort. The headline of a landing page is critical. A headline that speaks to a specific group (such as first time buyers) works. It works even better when it addresses their location (First time buyer in San Diego). It’s important to grab attention of the viewer in the first 5-10 seconds. A clean page with a specific message in the headline will do it.